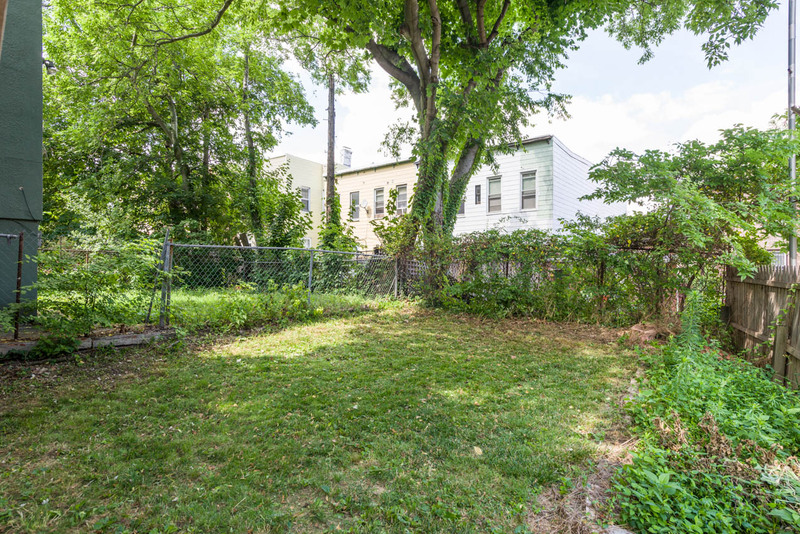 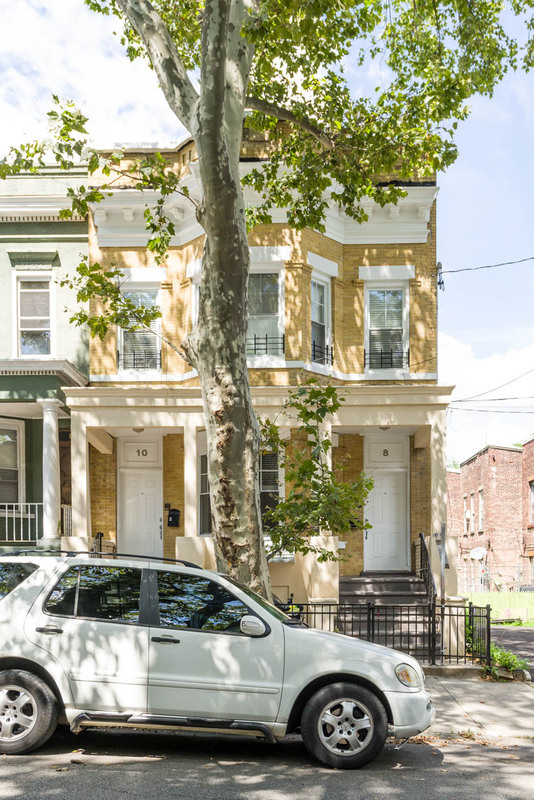 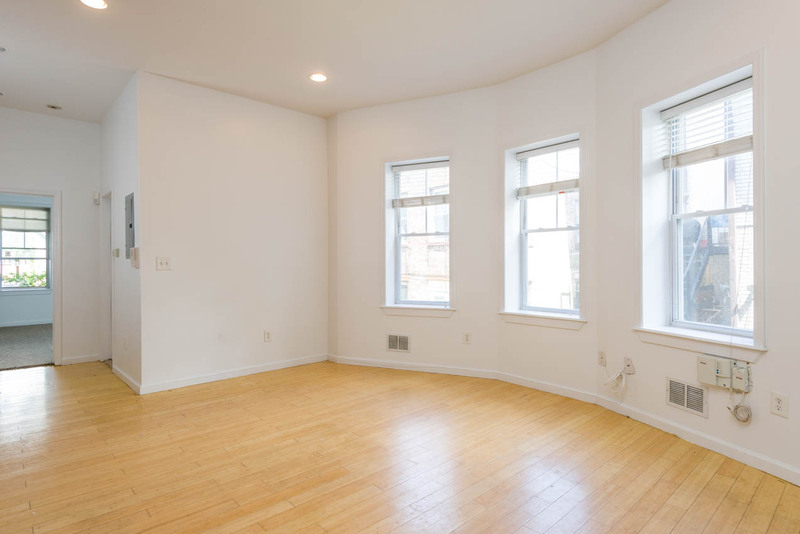 Great investment opportunity now available just steps from Hoboken. 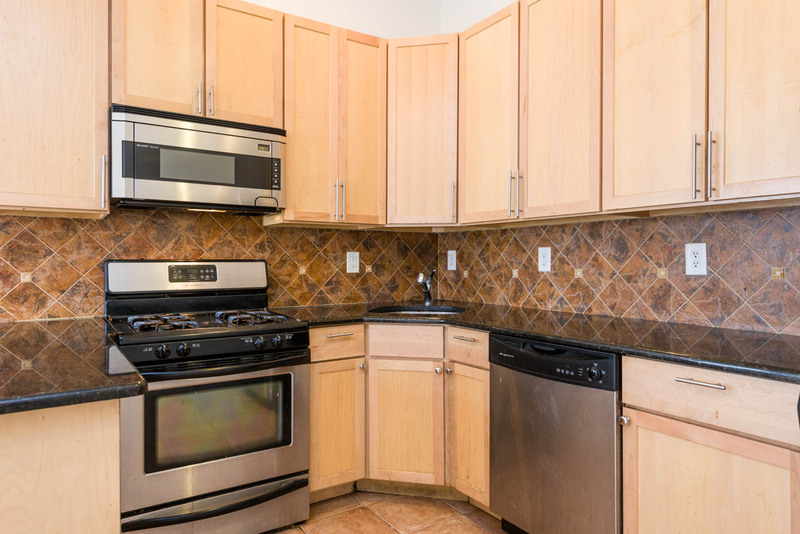 Don't miss out on this fantastic 2 family that offers great income for any real estate investment. 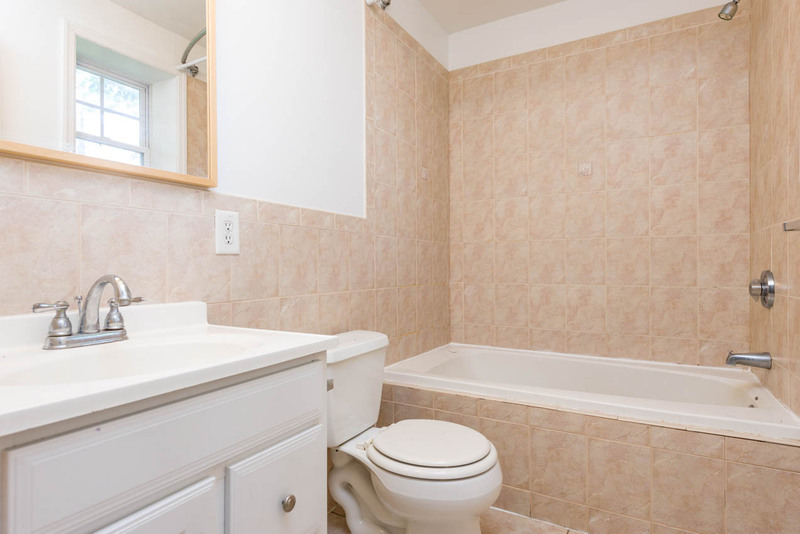 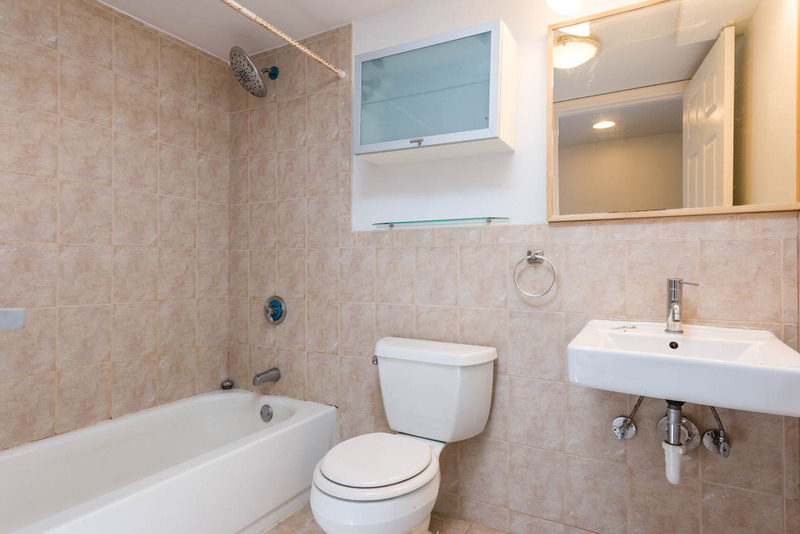 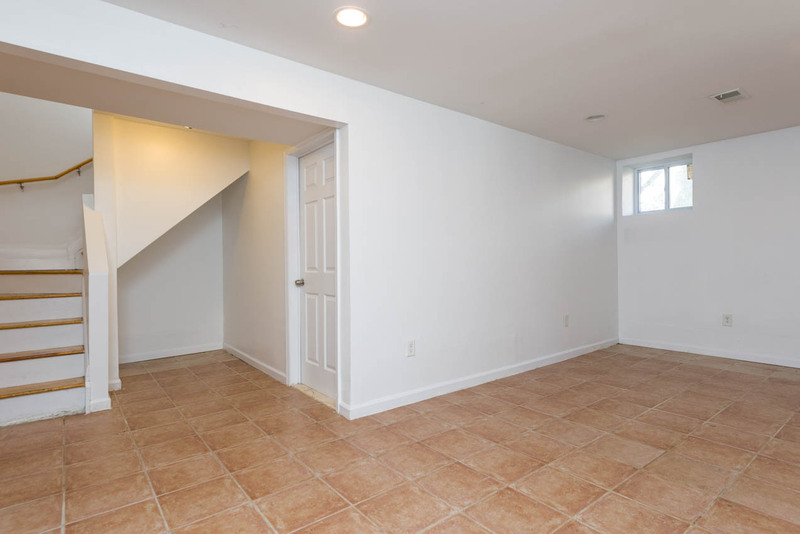 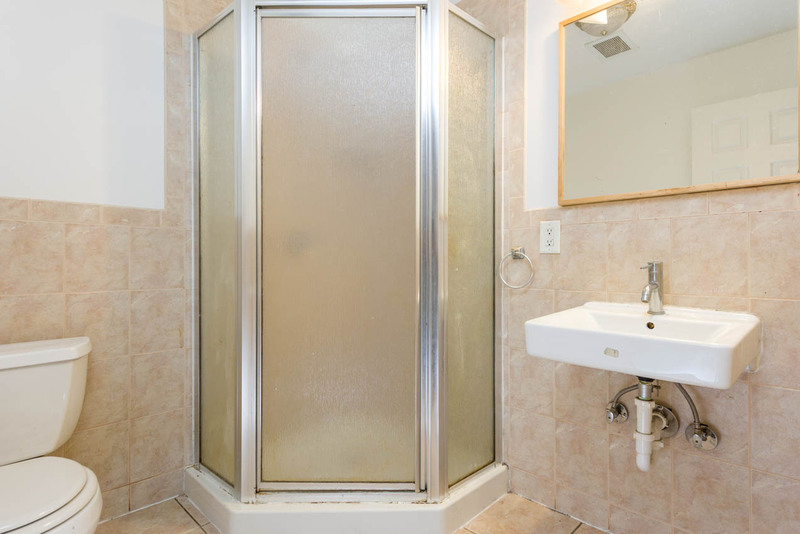 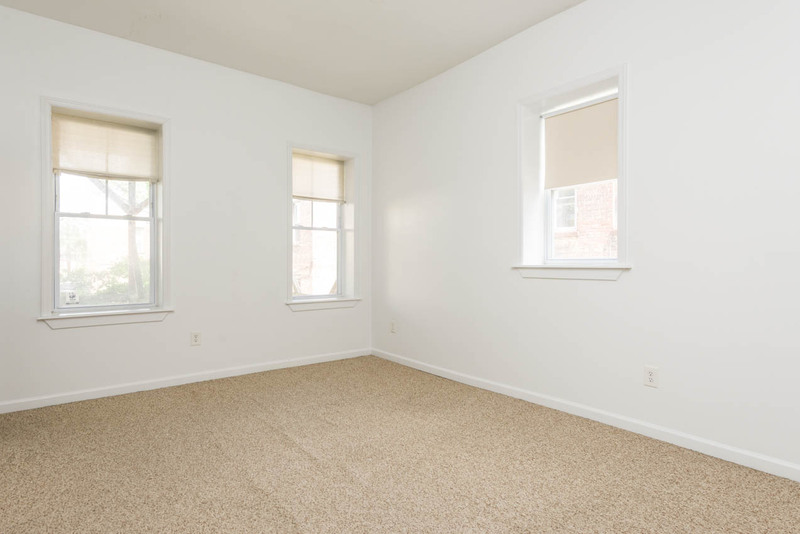 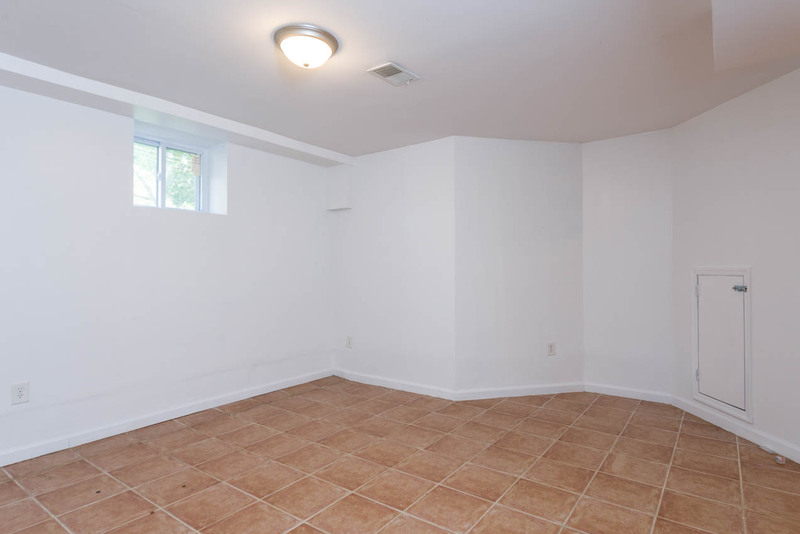 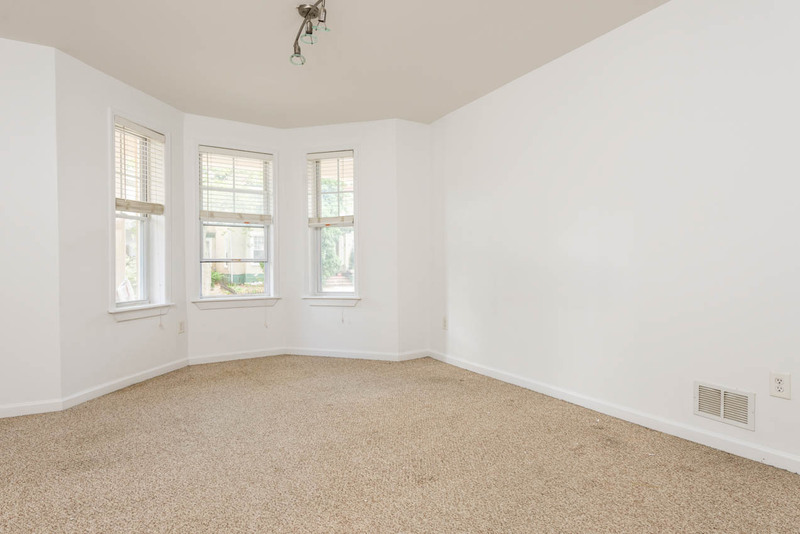 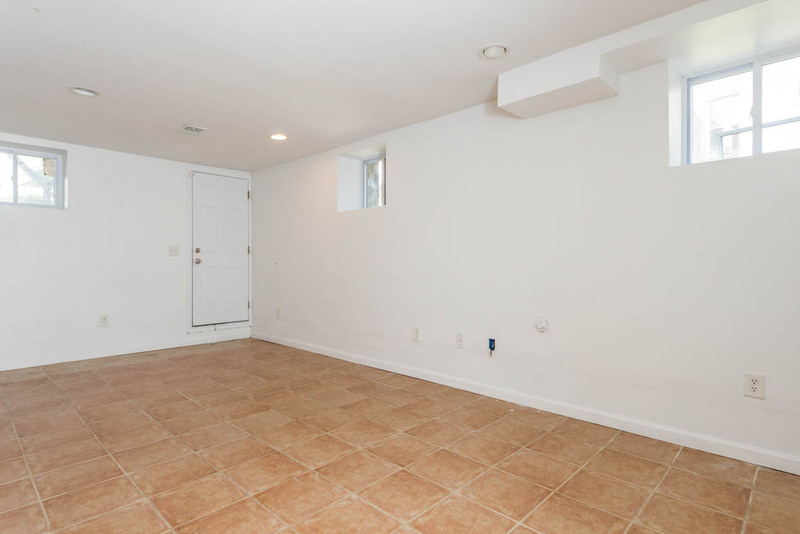 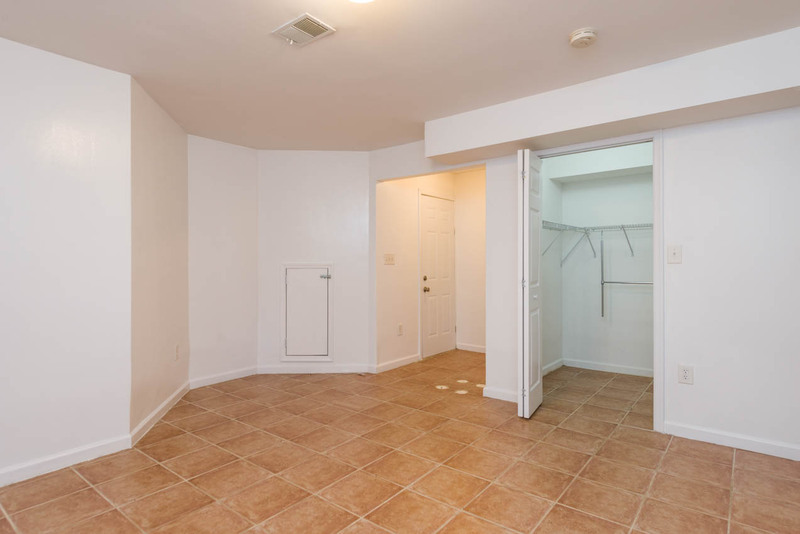 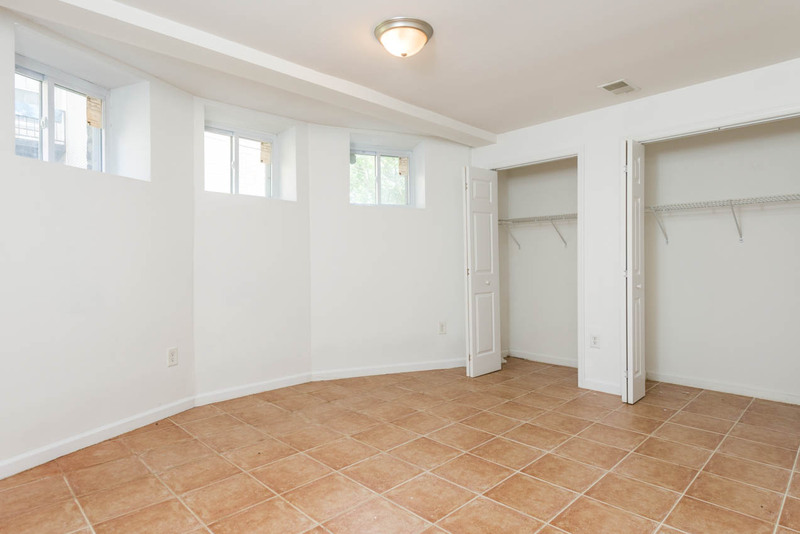 Both units are newly renovated with well-qualified tenants in each apartment. 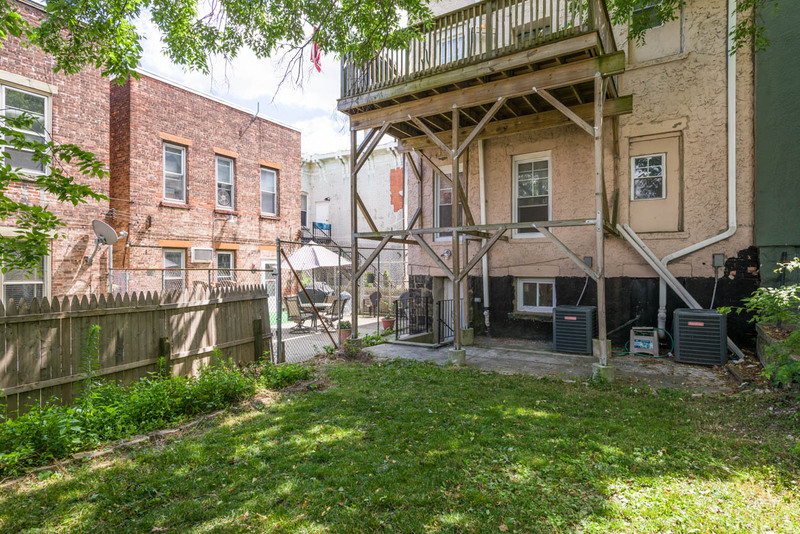 Ground floor unit is a 4 bed, 3 bathroom duplex with access to the yard, storage, and second living area / den on the bottom floor. 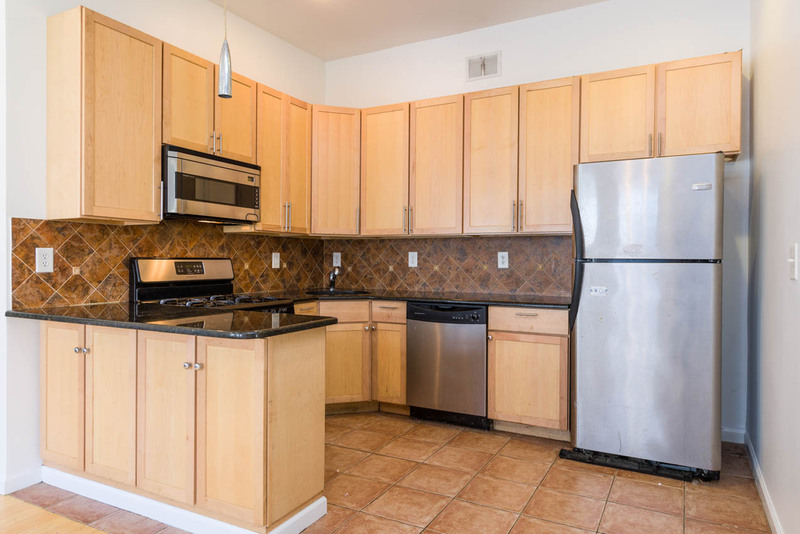 Top floor unit is a 2 bed plus den with 2 full bathrooms with a private patio off the back of the home. 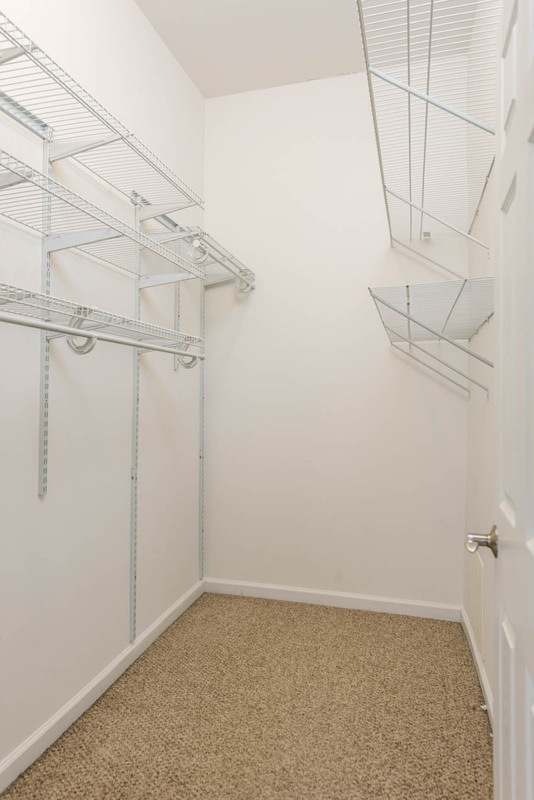 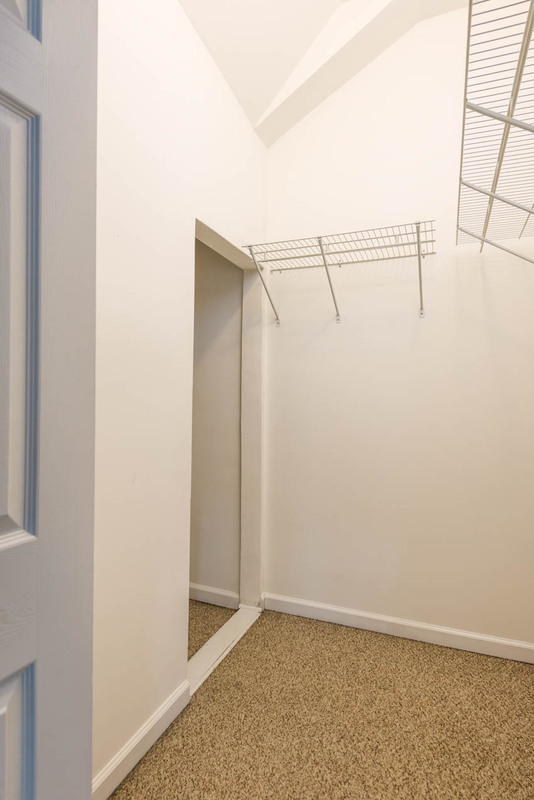 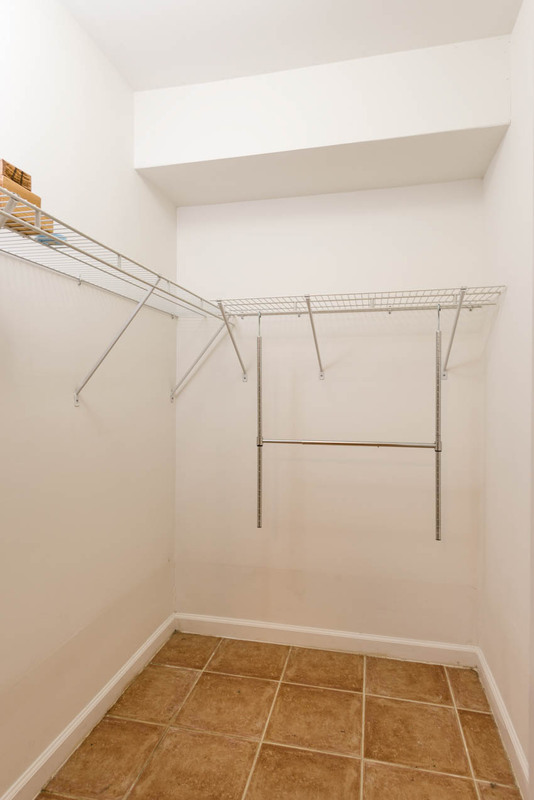 Each unit is equipped with its own HVAC and laundry rooms. 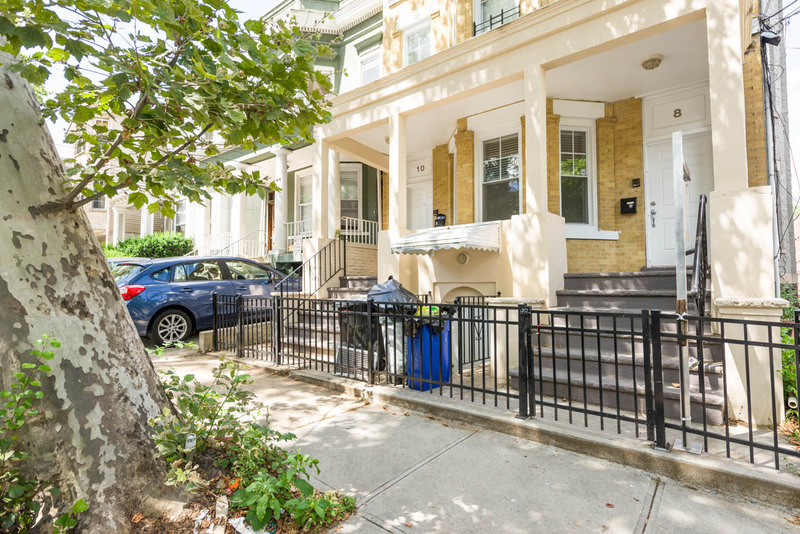 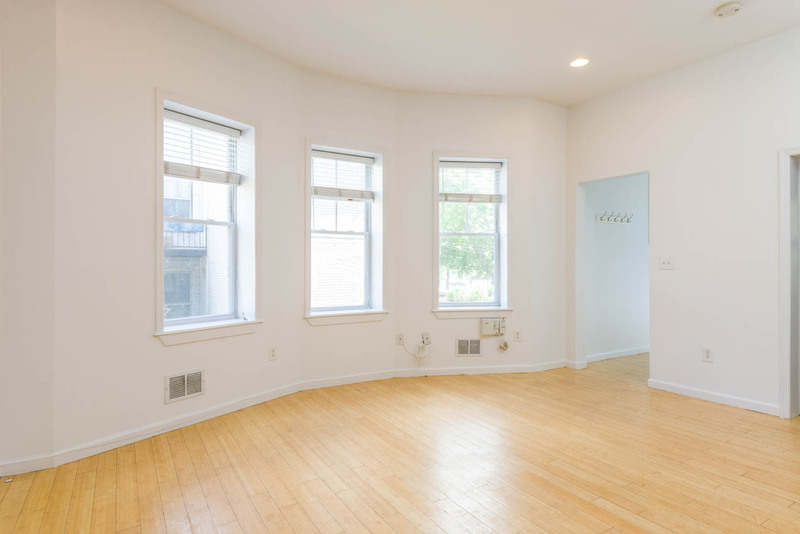 Right on the corner of Palisade Avenue, you have close access to transportation, shopping, restaurants, and parks.